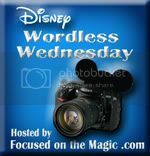 This weeks theme for Disney Wordless Wednesday is Transportation. My favorite is the face William is making in the bottom left picture :) That was right before he got his first haircut at the barber shop on Main Street. 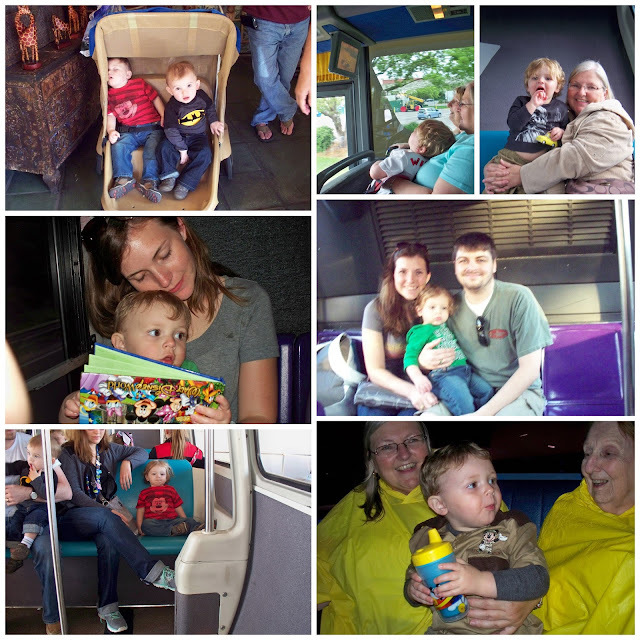 I love the sleepy transportation stroller and monorail pictures! The stroller is the way to go :) Looks like everyone is having so much fun on the transportation :) Thanks for sharing. Oh it totally is! We always rent one and William loves it. Beautiful pics of your little guy on many forms of Disney transportation! Hope he had a magical time! What beautiful and tender monorail moments- I love every one! Oh what sweet babies you have! I love all your pictures but the one you mentioned of William is just precious! Nothing is cuter than the sleeping kid in the stroller! Great photos all! Such beautiful family moments! Thanks for sharing! I love that you included the stroller at Disney transportation!! 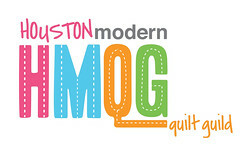 your little guy looks like a little baby doll in that picture of him sitting on the monorail! He loves the strollers at Disney so I just had to include it!